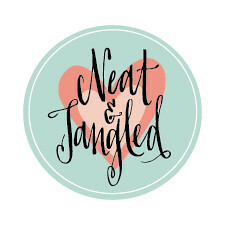 Hi Neat & Tangled friends! Amy K. here with a card I made using the very popular set On the Strip 2. I knew the layout I wanted but experimented with the color combo before stamping my final panel. The sentiment (from Party Dots) fits perfectly where the stripes meet! 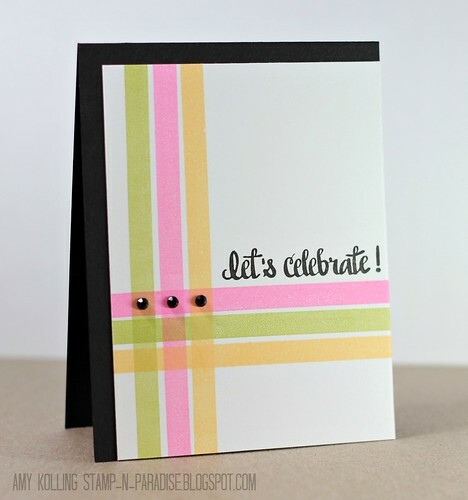 I love how the stripes just pop when layered on a black card base! great clean and graphic card! I love this set too! So simple yet beautiful! Love the colors. I love your design and colors. 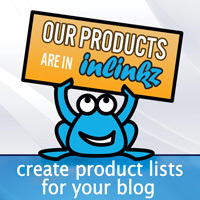 What inks did you use? These are all AMuse inks!!! Such a simple but perfect card! Those colors really pop when paired with the black and white. Totally love this card!!!! Love how you used the stripes from the set to create such a unique pattern.